Bene has always prided itself on the ability to set trends in the world of new office furniture. With offices in over 35 countries around the world, Bene truly has become an international leader in design. When it comes to office furniture, Bene strives to bring tomorrow’s designs to us today, in innovative and inspiring new ways. Propelled forwards by maximising human comfort and productivity, each of their products, from office desks to cubicles, emphasise that passion. 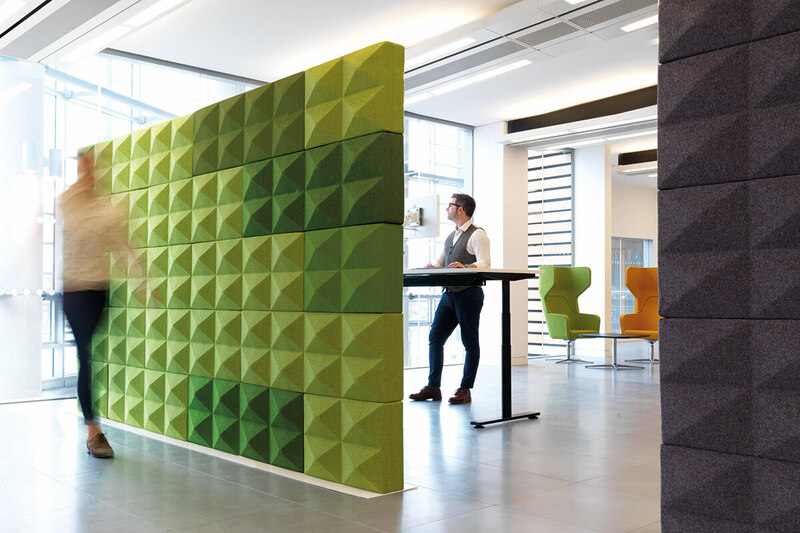 If there’s one thing that Bene loves, it’s being creative, which is why they work closely with their clients on each design, and offer all their products in a range of materials and colours. Being a completely independent and family-owned company, Interstuhl is able to work directly with Rapid on a daily basis. The company also places a strong emphasis on heritage and the traditions it taught them. 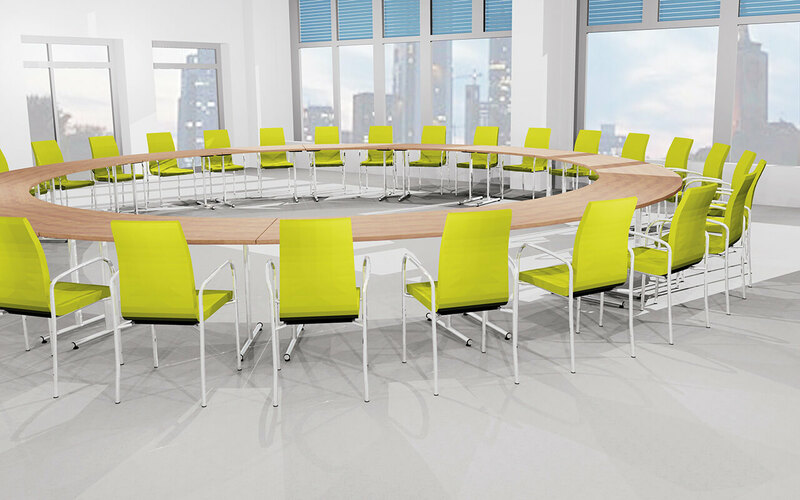 The first thing you notice about Interstuhl’s office furniture is that each one has been intelligently designed. Interstuhl’s designers think about the people that will sit in their chairs, and how their bodies can be supported for long periods of time. 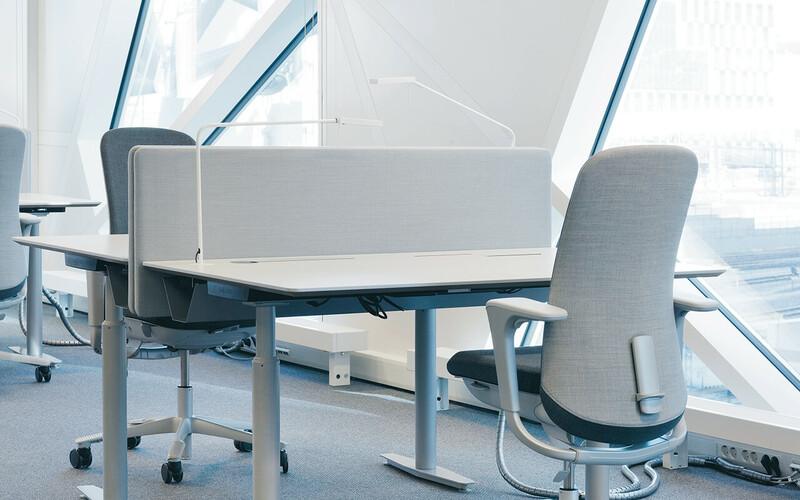 From market research to ergonomic assessment, Interstuhl go to incredible lengths to ensure that their office chairs are as comfortable as possible. 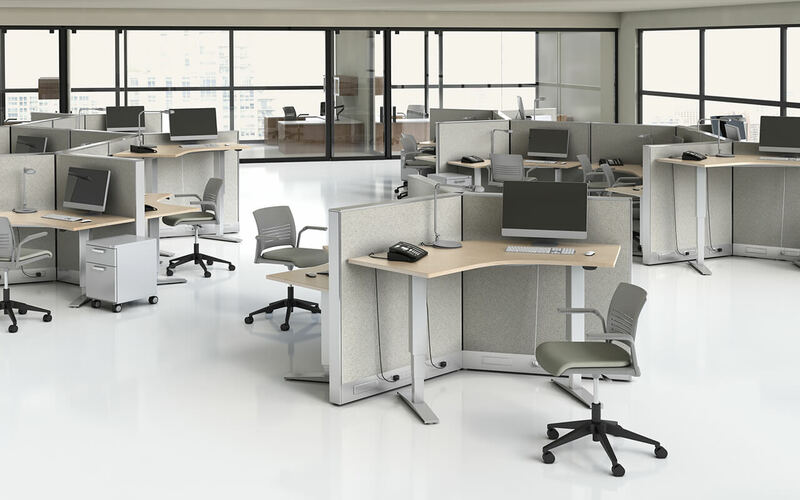 When it comes to commercial office furniture, Ocee Design is one of the UK’s leading manufacturers. They aspire to produce cutting edge and modern products without compromising cost, reliability or comfort. Every product manufactured by Ocee has been designed to be hardwearing and live up to the demands of office life. They do this perfectly and don’t sacrifice the aesthetics or even the comfort. Environmental concerns are at the forefront of everyone’s mind, which is why Ocee only use sustainable materials in their production. Their products also come with a complete 5 year warranty to give you peace of mind. Boss Design has been an international market leader since it was established in 1983. This company now has factories and offices on four continents across the globe, and is currently planning to expand further. If you’re looking for modern and innovative seating, Boss Design can help. Each chair design has undergone rigorous ergonomic assessment, and ranges from bar stools to comfortable sofas and armchairs. Boss Design are inspired by the world around them, and love working individually with their clients to come up with new and unique ideas for their business. Davison Highley first opened its doors 75 years ago, and has been run by the same family ever since, who have always strived to bring you the highest quality products. Creativity is the lifeblood of this business, as they are always coming up with imaginative seating ideas that have never been seen before. 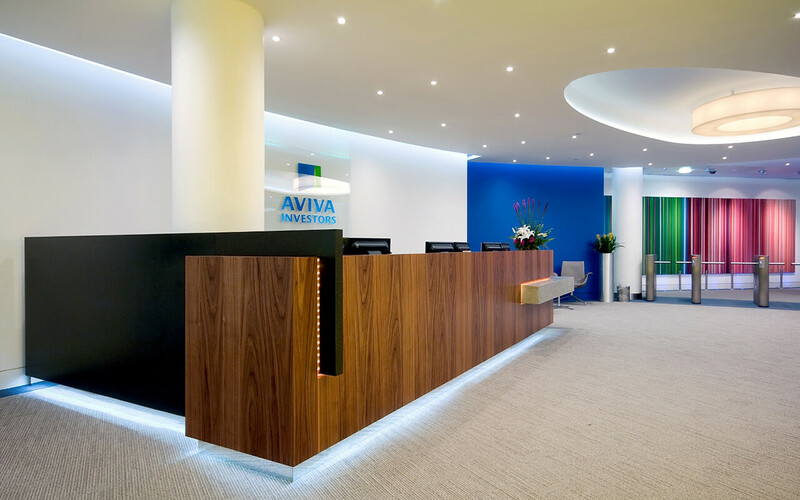 They specialise in soft seating of all types, from reception areas to large breakout areas. With Davison Highley, everything you see is completely customisable. If you see a design you like, then they can create it for you in almost any fabric and colour. Just let your imagination run wild! For 70 years now, Flokk has been proud to design and manufacturer unique office furniture. Since becoming a European leader in the industry, Flokk now cater to clients across the world. Ergonomic office furniture is a real passion for Flokk. Their collection of office chairs now has 14 different designs, each of which has been researched and designed to the millimetre in order to ensure maximum comfort, and therefore high productivity. After winning numerous awards for their innovative and creative design work, Flokk are still committed to bringing you outstanding office seating at equally comfortable prices. Not many companies exclusively produce executive office furniture, but William Hands is one that does. This allows its design and manufacturing team to focus all their efforts on producing consistently high quality furniture. 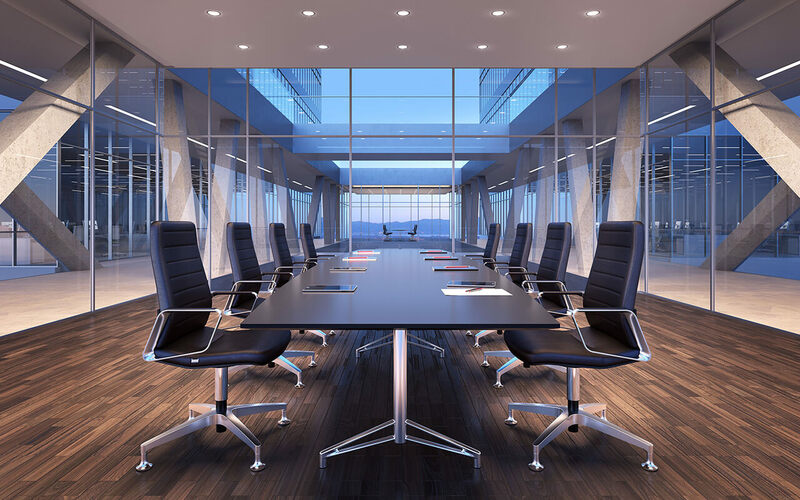 William Hands specialise in top quality wooden office furniture, more specifically executive desks and meeting room furniture. 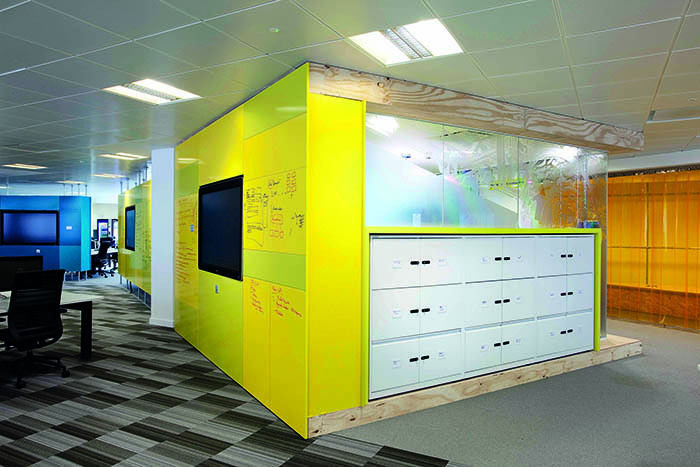 Furthermore, they also produce bespoke office furniture, all of which are available in a wide range of veneers. No matter what style you need and no matter what budget you have, William Hands can deliver the perfect product at a decent price and on time. Since 1941, KI has founded offices and factories across the world. By focusing on specific markets and conducting thorough research, they are able to stay one step ahead of the competition. Educational furniture is one of the main focuses of KI, which has led to them to designing products that inspire people to learn and grow in their education. They also specialise in office furniture of all shapes and sizes. If you want it, KI will have it. 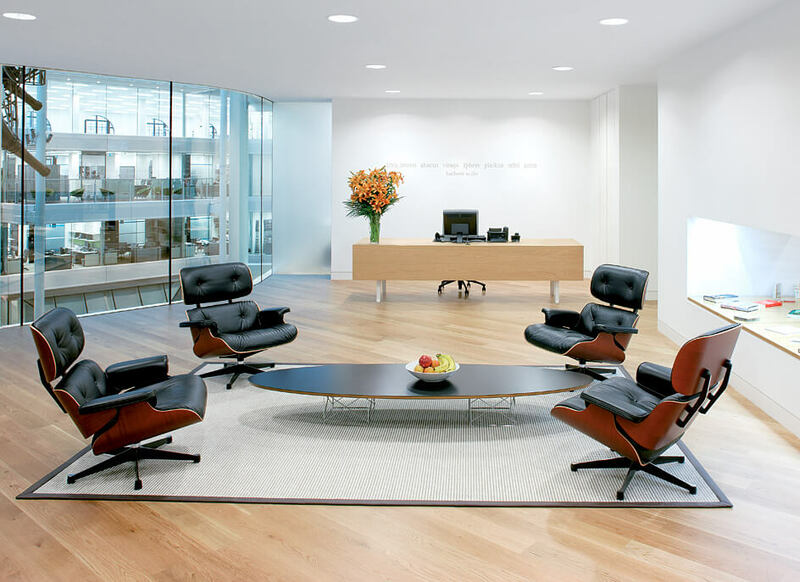 Since 1938, Knoll has aspired to become a world leader in office furniture. They are constantly adapting to the world’s changing pace and needs by using modern design to connect directly with clients, and find out exactly what they need. Through their KnollExtra collection of brand new office furniture, Knoll can help make the office a place you want to be. Despite their unusual and eye-catching designs, all Knoll products undergo an ergonomic assessment for maximum comfort. Knoll are always adapting to the changing market. Most recently they aspire to become as sustainable as possible, and wish to pass those cuts in cost onto their clients. Established in 1939, Kusch + Co have always remained faithful to their traditional German roots. Their small yet reliable design and production team go the extra mile to give you top quality products. 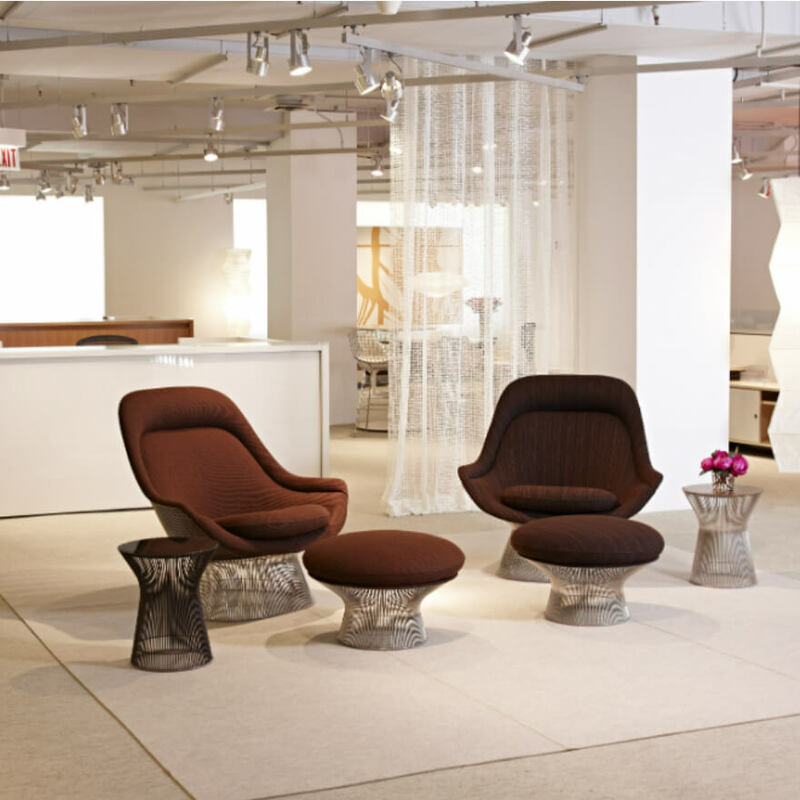 From breakout seating to prestigious office furniture, Kusch + Co designs it all. One thing they have in common is exceptional design, without compromising on ergonomic comfort. An incredible amount of research is behind the products made by Kusch + Co and everything they find, they take on board. They take pride in delivering items on time and for any budget. Despite only being established in 1992, Nowy Styl Group have since made a name for themselves by catering to the unique needs of their individual clients, to create exactly what they have asked for. Nowy Styl’s collection includes more than 100 chairs and armchairs designs. In 20 years they have manufactured about 60 millions chairs. Nowy Styl pride themselves on listening to their clients opinions and understanding their expectations, which led them to create five brands; Nowy Styl, BN Office Solutions, Forum Seating, Baltic Wood and Grammer Office. Nowy Styl Group are now able to offer an extensive portfolio of stylish and unique products for any office space. For over 30 years, Tangent Group has grown in their field of manufacturing office furniture. Through creative thinking and advances in technology, Tangent have been able to design some truly ground-breaking products. Maximum productivity is the goal of Tangent’s office desks. They are minimal, simplistic yet clean cut and professional-looking. By keeping the designs simple, they cut down on products, and therefore reduce costs for you. Very few companies keep your budget at the forefront of their designs, but Tangent is always thinking about their customers. Ever since it’s foundation over 140 years ago, Sedus has become a world leader in office furniture design by consistently raising the bar in ecology, economics and the overall designing and manufacturing processes. No matter what style of office you have, Sedus has something for you. 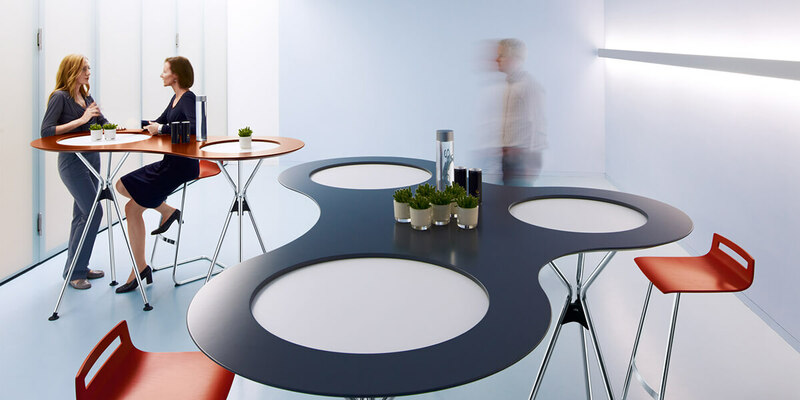 Each of their products can be adapted or fitted into any workspace including chairs and office desks. Steelcase first arrived on the furniture scene in 1912 in Michigan, United States, and in just over 100 years has grown to be an international leader in the design and manufacture of furniture products. Steelcase specialise in all kinds of office furniture, from office desks and office chairs to educational furniture. One of their proudest creations is the Gesture chair, which supports the body completely for maximum comfort and allows the user to interact with different technologies. 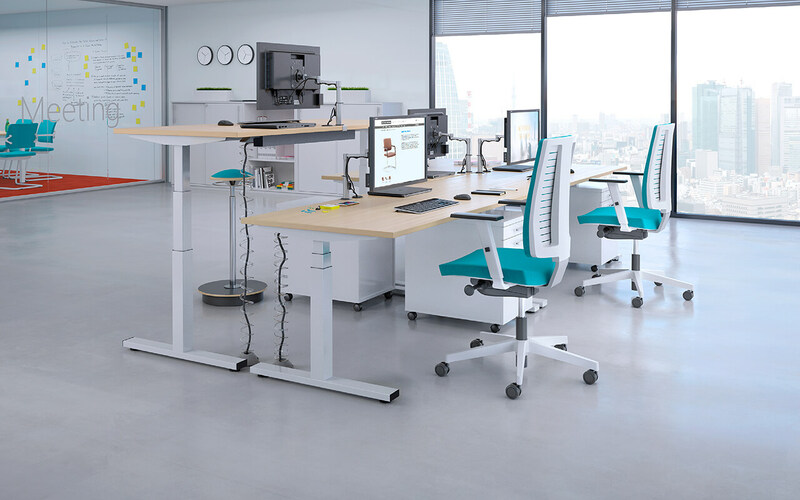 Steelcase really are leading the way forward when it comes to office furniture. Their inspiring and innovative ideas know no boundaries. Originally founded in 1950, Vitra still abides by the same family values as it did 60 years ago. 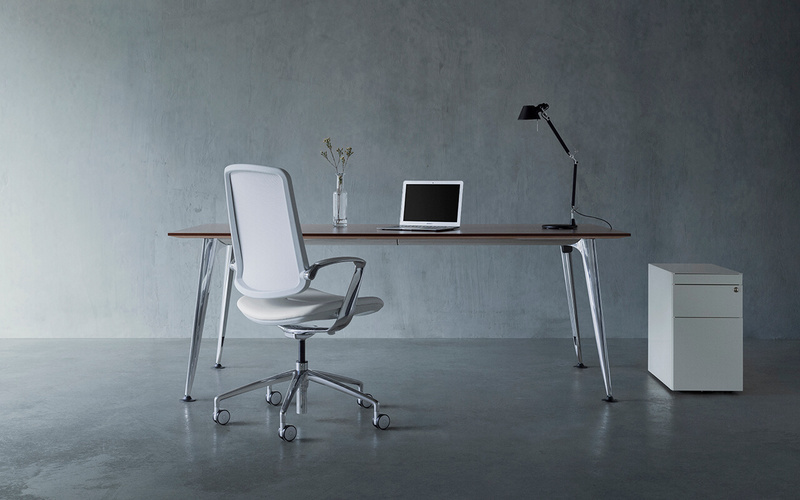 Their goal is to use the power of design to revolutionise office furniture. Everything that Vitra designs, from breakout seating areas to office furniture, have all been designed to boost employee’s productivity. Every chair, including their standard office chair has undergone an ergonomic assessment to prevent long-term injury. 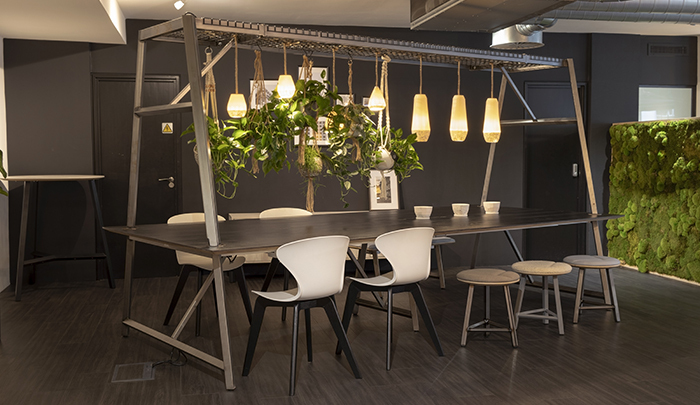 Vitra strives to fulfil any creative need that your office or workspace may have. They encourage and enjoy full input from their clients, as they love nothing more than a challenge. Frovi are a family owned British furniture company with a name inspired by Scandinavian design. With Frövi, you’ll always find innovative, distinctive furniture with signature designs, created through the best of British craftsmanship since 1976. Every care is taken to ensure that all of their products are manufactured to a very high standard, so you can be sure that when purchasing a piece of Frovi furniture you are purchasing a quality product. Frovi furniture is designed for commercial environments, and you can be confident that every piece will deliver on quality, strength and value, all supported by our 5-year warranty. Triumph is one of the UK’s most established and successful names in the furniture business. They employ over 240 people from the local community and their talented staff create furniture to customer requirements, as well as other services such as championing other design, installation and after sales. Triumph’s design team respond to the ever changing market place, creating new and innovative products using the latest technologies. 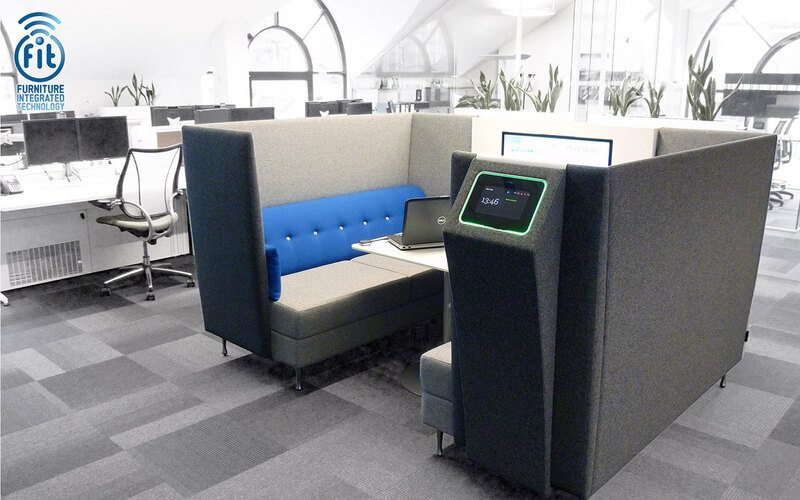 Triumph also design and manufacture bespoke furniture to customer requirements such as breakout seating, lockers, space saving tables and more.